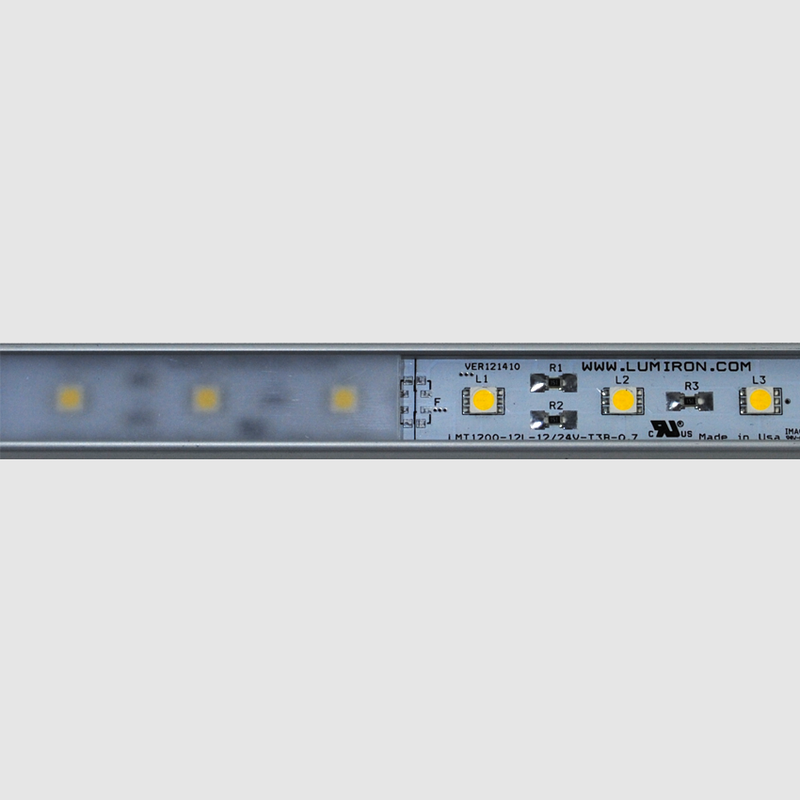 The LUMIRON LEDO 75 is a multiple functional LED Linear Lighting system that is a low voltage, energy efficient solution for residential, commercial and architectural use with an unlimited range of applications. 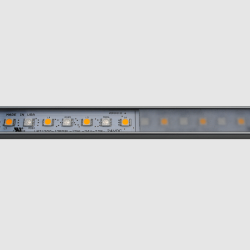 Its ultra slim design and our ability to design custom linear solutions for your specific applications reduces installation limitations. 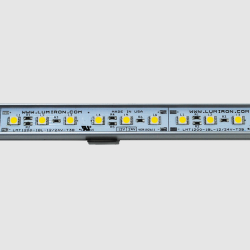 It has dimming capabilities that integrates with many of the controls used in traditional lighting as well as specific ones used for optimal results. 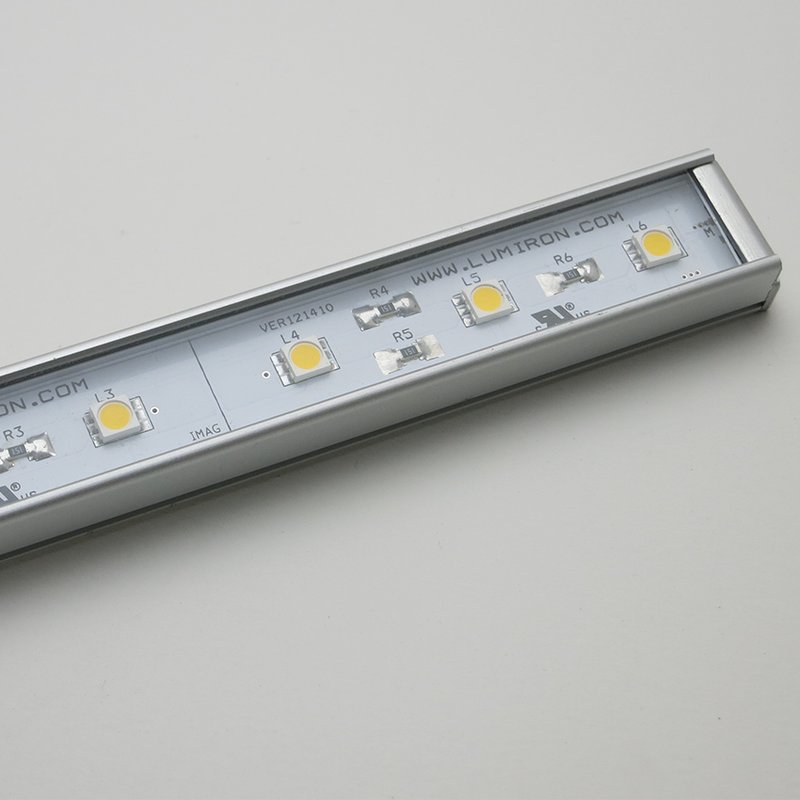 LEDs give you limitless functional and design options in the lighting world. 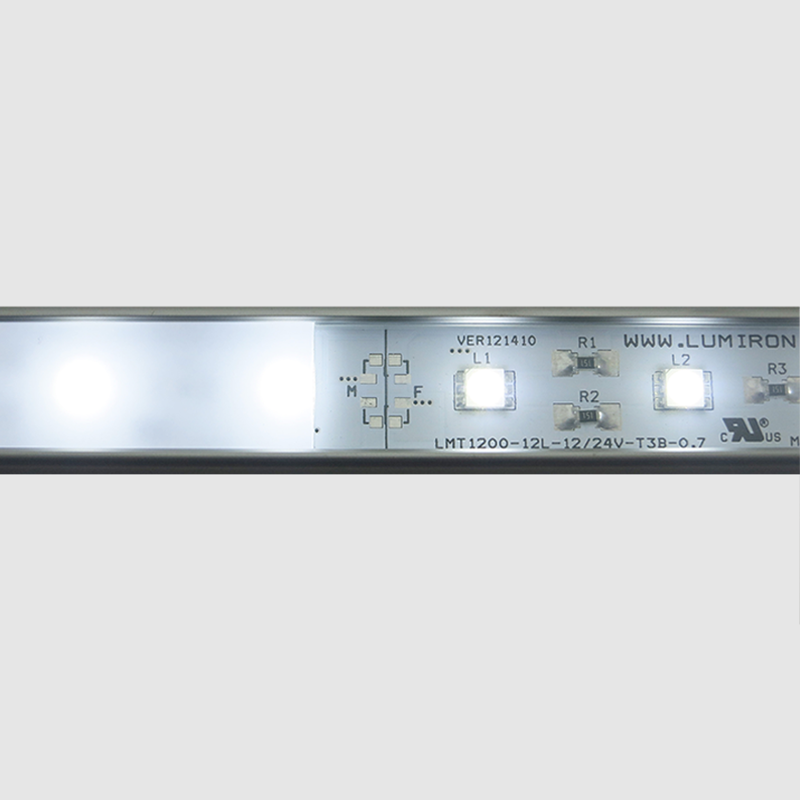 It is easy to install, cost-effective, versatile and eliminates heat, hazardous by-products as well as ultraviolet light. It is equally functional and decorative, performing the optimal task of making them a practical, innovative investment. The LUMIRON LEDO 75 comes in customisable lengths, mounting, lenses and a wide range of color temperatures. 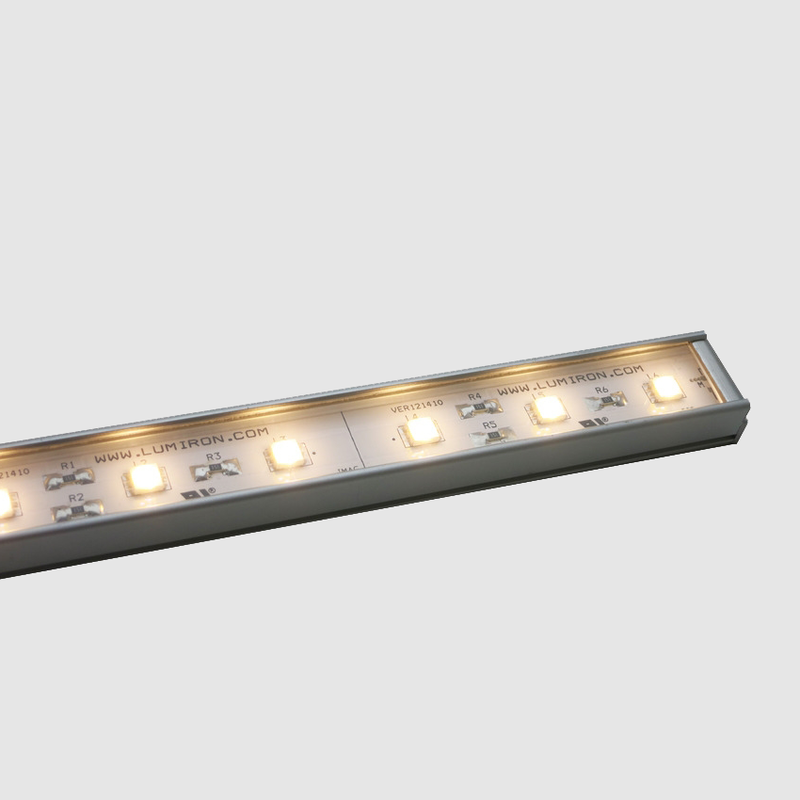 For outdoor application, the LUMIRON LEDO 75 is fitted with a high-quality resin designed specifically for outdoor/indoor use. 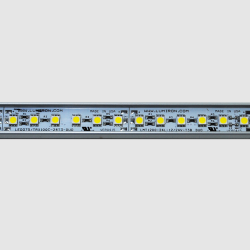 The LEDO 75 can become an integral part of your new plans for LED lighting needs; new installations and retrofit existing fixtures. 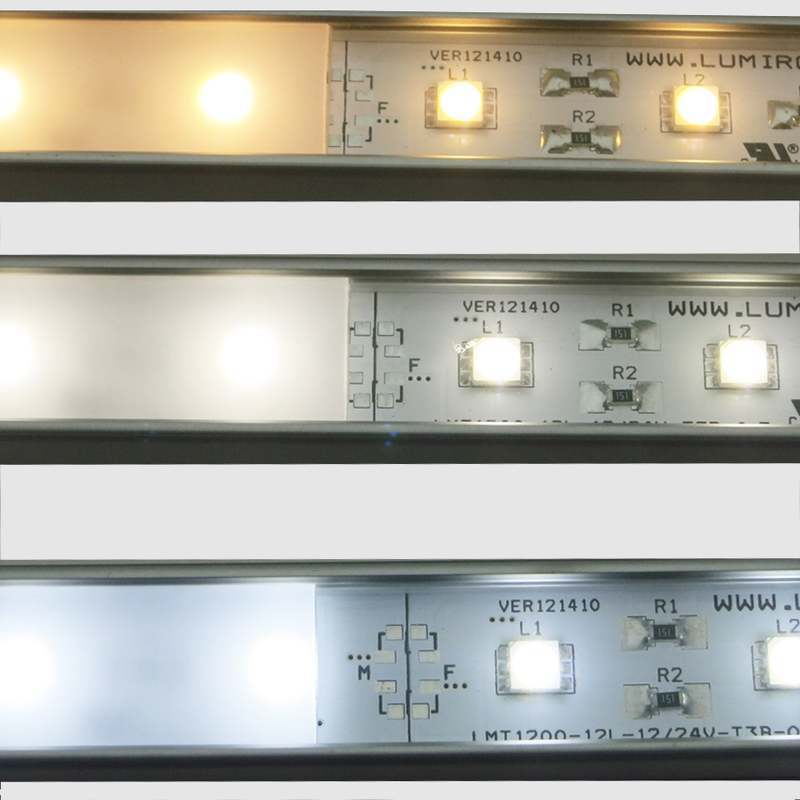 LUMIRON’S LEDO 75 will contribute to your plans for your commitment to keeping the environment GREEN. LMT1200- 12L- 12/24V T3B 0.7"